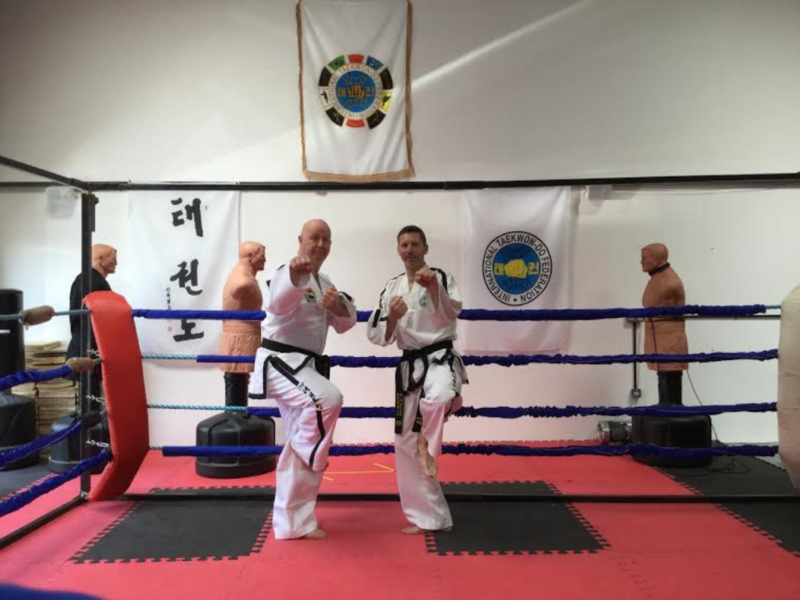 Six different challenges have been set by Mr Mark Empson to six martial artists who have accepted and they will be attempting to raise as much money as they can for the Cancer Research UK charity. This event will take place on Sunday 4th December starting at 11.00am and aiming to finish by 2.00pm at the YMCA Sports Centre, Arle Road Cheltenham, GL51 8LE. Each challenge will be run upon their own allocated squares meaning there will be 6 areas of events for you to either take part and assist or come and have an introduction and try something new. You can of course simply come along and watch and give your support in whatever way possible.